The outstanding versatility of Sigma 700 and 701 force tensiometers makes them suitable for research and development, industrial quality control, routine measurements as well as academic research. Both instruments are computer controlled and have a high level of automation. Ergonomic and open design for easy access to the different parts of the instrument. Sigma 700 and Sigma 701 are state-of-the-art force tensiometers that are able to perform a wide range of measurements and adapt to a great variety of experimental settings. 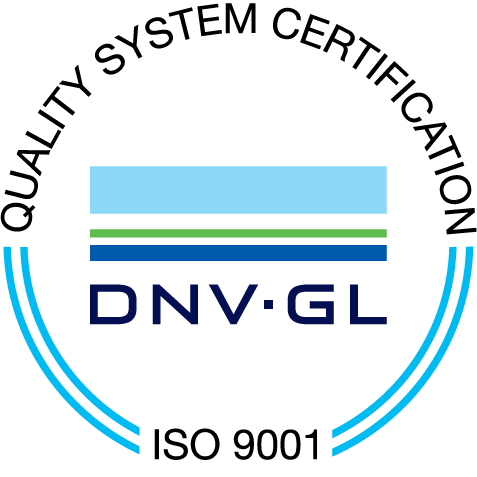 This versatility makes them suitable for research, development, industrial quality control and educational use. The highly sensitive instruments offer high precision surface and interfacial tension measurements (Platinum Du Noüy ring, Platinum Wilhelmy Plate, Platinum rod). 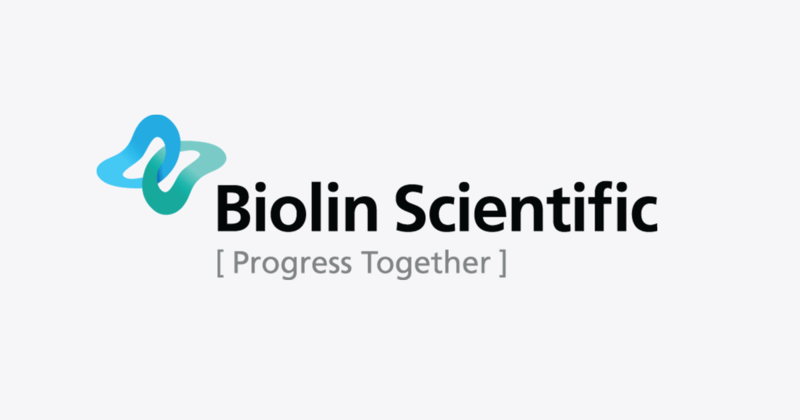 They also offer fully automated critical micelle concentration (CMC) determination and measurement of dynamic contact angle, surface free energy, powder wettability, sedimentation and density. Sigma 700 and 701 are computer-controlled instruments operated with OneAttension software. The software provides a high level of automation, live analysis capability, multiple measurement options as well as a logical and friendly user interface. At present, there is no equivalent on the market. Sigma 700 is a multipurpose tensiometer well suited for dynamic contact angle and wettability measurements of heavy solids and powder samples. It has an auto-calibrating microbalance that measures over a wide range and can take a maximum load of 210 g.
Sigma 701 is also a multipurpose tensiometer equipped with a different microbalance that measures in a narrower weight range with high sensitivity. It has a maximum load of 5 g. The sensitivity of Sigma 701 makes it optimal for dynamic contact angle measurements of fibers. Sigma 700/701—The instrument of choice for surface tension measurement. Critical micelle concentration (CMC) is defined as the concentration of surfactants in which micelles are spontaneously formed. Above the CMC point surfactants aggregate into micelles and surface tension becomes independent of surfactant concentration. Porphyrins are heterocyclic macromolecules that have a wide variety of applications in drugs, targeting agents and molecular electronics. One of the best-known porphyrins is heme, the pigment in red blood cells. It is know that strong intermolecular interactions occur between porphyrins and surfactants. The nature of these interactions has been studied since CMC and aggregation can play an important role in drug delivery. 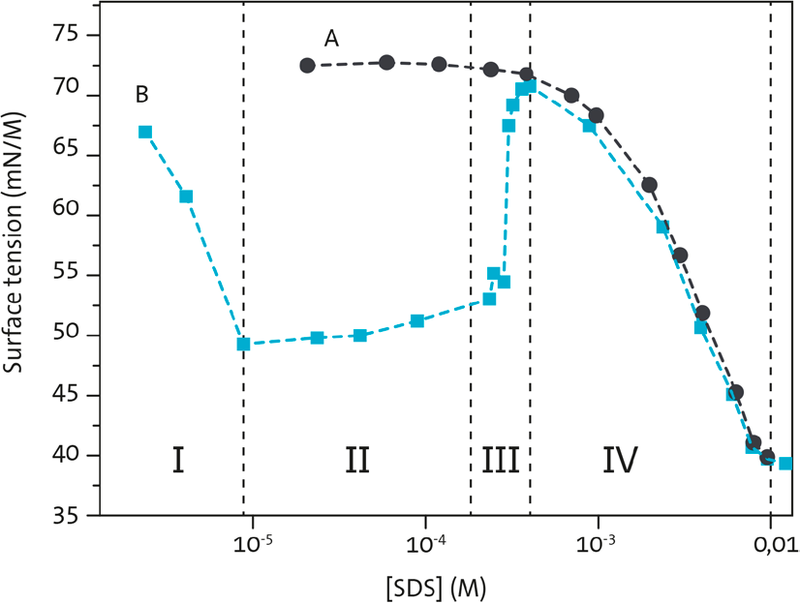 Surface tension of aqueous solutions of SDS as a function of concentration (curve A) and of SDS solutions containing 6 · 10-5 M porphyrin (curve B). Understanding the wetting behavior of powders is important to the pharmaceutical industry, where the use of different powder compounds can affect drug dissolution rates and release characteristics. The wettability of powders can be measured by using the Wash­burn method with Sigma 700 or 701. In the Washburn method the contact angle is calculated from the weight increase over time when the powder is in contact with the liquid. For more information, see application note Wettability of Pharmaceutical Powders. 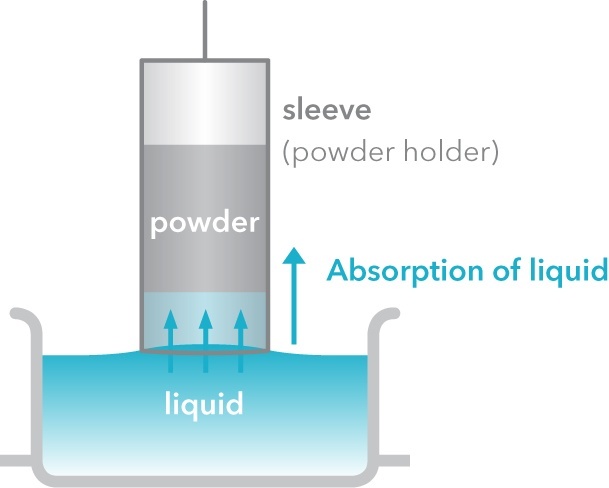 A schematic of the powder wettability method. 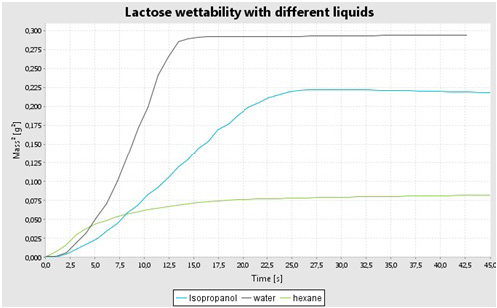 The wetting curves of lactose with water (black), isopropanol (blue) and hexane (green).